There are 700,000 people in the UK who suffer from autism and if you include their families, that is around 2.8 million people whose lives are directly affected by autism every single day. The purpose of the charity is to help improve the lives of people with autism in the United Kingdom and the charity was founded in 1962. When the charity was first founded in 1962, it was originally called The Autistic Children’s Aid Society of North London. The NAS has around 18,000 members and is funded by government funded grants and voluntary contributions. National Society for Autistic Children. The NAS is also split into four different regions and is currently run by an elected Board of Trustees as well as an elected Council through a Strategic Management Group. Jane Asher is the President of the NAS and the patron is the Countess of Wessex, Sophie Helen. 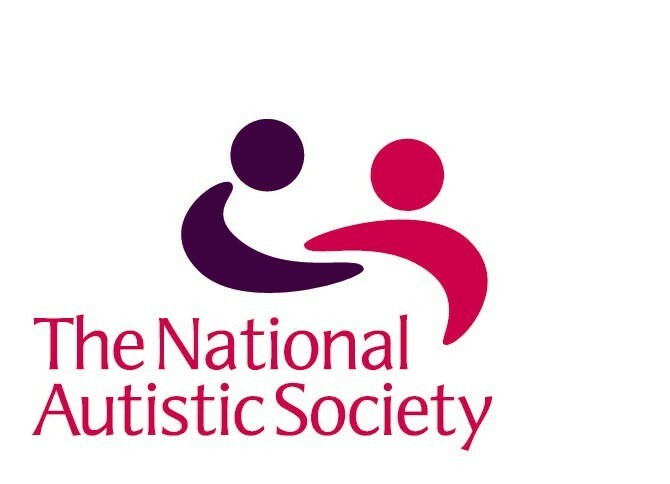 In 2012-2013, the National Autistic Society employed around 3,332** people and they spent £85.2 million of their £91.2 million expenditure on their charitable activities. The following figures are for the year 2012/13 and show all of the sustainable income and also how much was raised through charitable donations. The total amount raised was, as previously mentioned, £92.3 million. The sustainable income that the charity received during 2012/13 totalled £83.5 million and this all came from local authority contracts which help to pay for the support of both children and adults with autism. This support is provided by the staff which the charity employs. And the money is spent in a couple of different ways. For the children that the charity support, it goes toward the six autism specific schools which are located around the UK and support around 400 students every year. These students range from ages 6 up to 19 and they are in the schools anywhere from a one day course to a 52-week placement. For the 1,378 adults that are supported, the money goes toward supporting them with both social and independent living and the NAS also runs a number of adult residential and day centres throughout the UK. The amount that the charity raised through donations in the same time period was £8.8 million. This money has come from local authority contracts, fundraising events, membership fees, conferences, training and also consultancy. This money is spent, as with the sustainable income that the charity receives, in a variety of different ways. It goes toward awareness; part of the money raised goes toward raising the awareness of the charity through volunteers, different branches and regional teams. Also, it is put toward the centre for autism and helps with a wide number of different things, like the autism helpline, diagnosis, employment support, training and consultancy, autism accreditation and a number of other different things. Finally, it goes toward helping with a number of different policies and campaigns such as the Autism Action Network, the Autism Act implementation and various other policies. That’s our short summary of what the National Autistic Society do and how they help the almost 3 million people who are affected by autism every day of their lives. If you’d like to sponsor Ian in his endeavours to raise as much as he can for the NAS, you can visit this link here to donate directly to the donation page. If you’d like to read any interviews with either of the two who are set to climb Africa’s tallest mountain, visit our Mt. Kilimanjaro page for more information.